Although radiation accidents are rare and often complex in nature, they are of great concern not only to the patient and involved medical staff, but to the media and public as well. 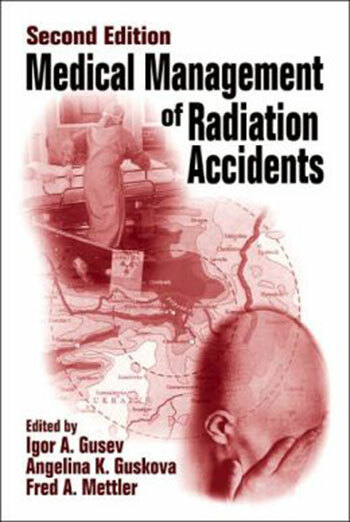 Yet there are few if any comprehensive publications on the medical management of radiation accidents. Medical Management of Radiation Accidents provides a complete reference for those concerned with radiation accidents nationally as well as abroad. radiation protection and dosimetry issues, psychological considerations, and accidental exposure of pregnant females. The majority of this text is a Russian-United States effort; however, it includes work from authors from Austria, Brazil, Canada, China, France, Japan, and Peru.